3. In terms of public transport, Subways and Buses run services all around the clock. For reduced fares it is advisable that a Metro Card is purchased. Metro cards are available in many Neighbourhood merchants, Subway station booths and Metro card vending machine. 4. 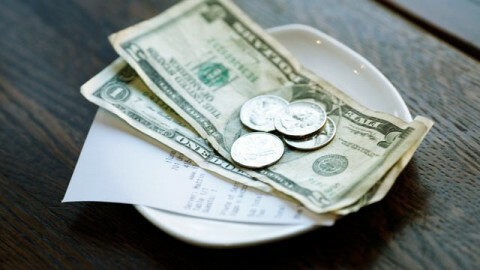 In New York it is almost tradition to tip 15% to 20% of the total bill to bartenders, wait staff and Taxi drivers. Just like in many countries a service charge is added to the bill, it may also happen in NYC so before tipping always ensure that the tip has not been included onto the bill. 5. New York is the city of the bright yellow Taxi’s. To use one brings great excitement, however, they may not always be available. If the number on top of the Taxi is lit it means the Taxi is available, if not, the Taxi is either being used or the Taxi driver is off duty. All Taxi’s accept cash, most also accept card but not all.